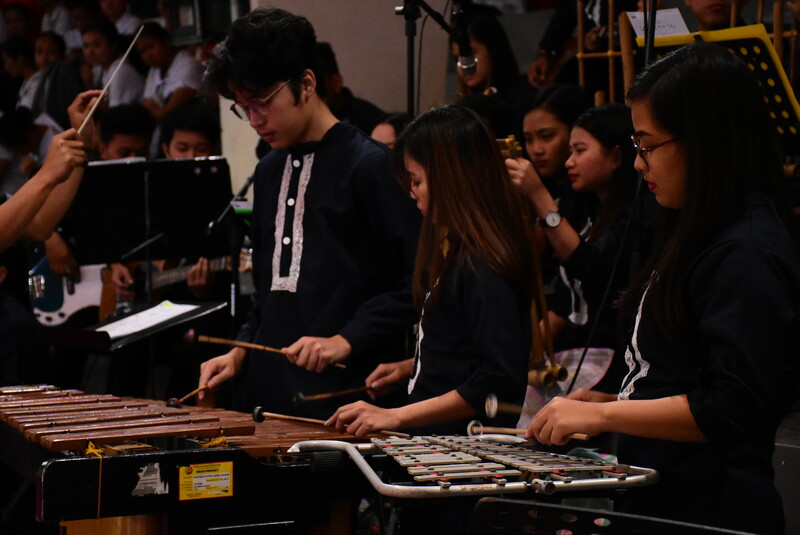 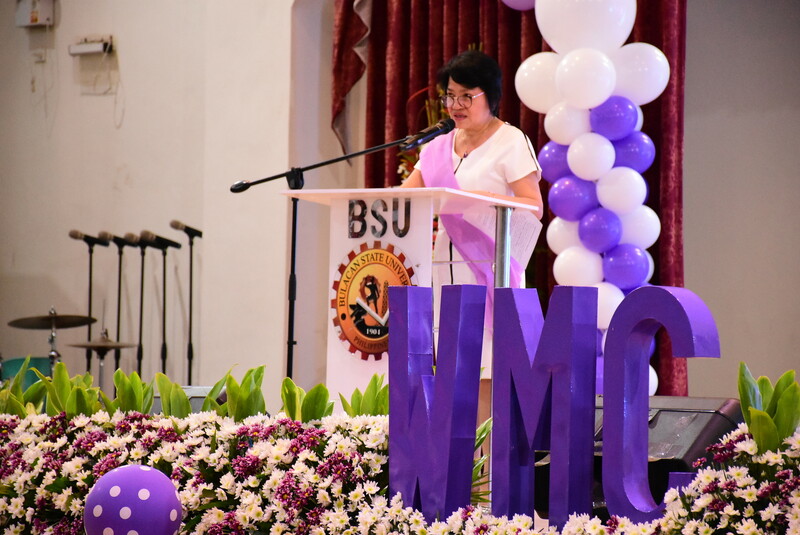 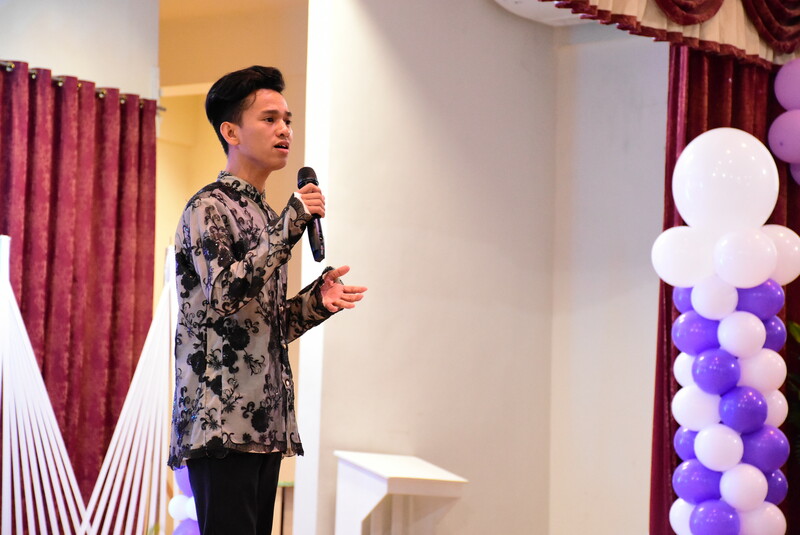 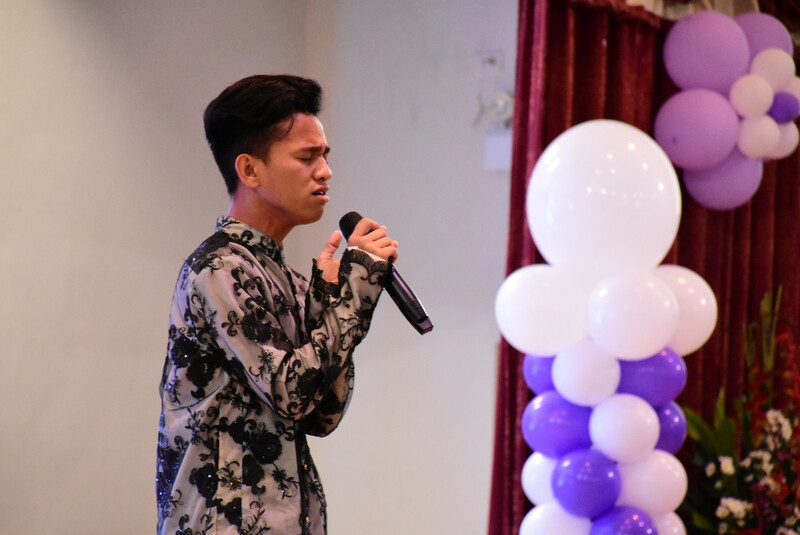 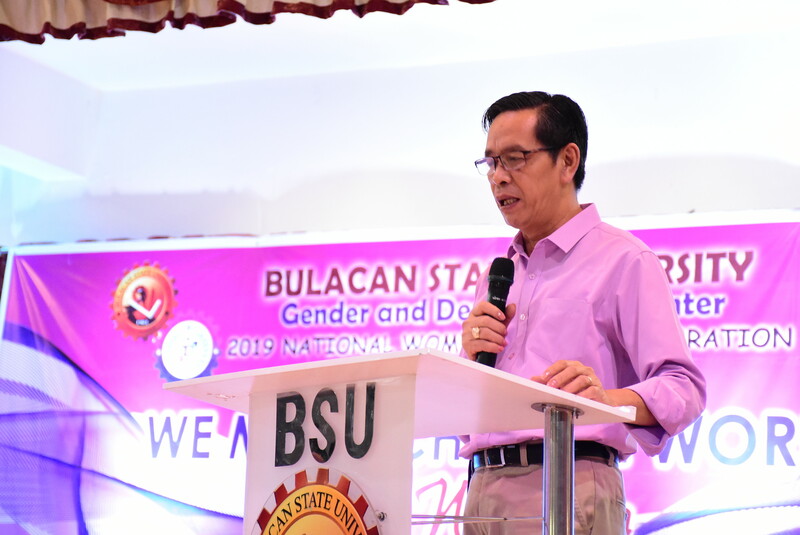 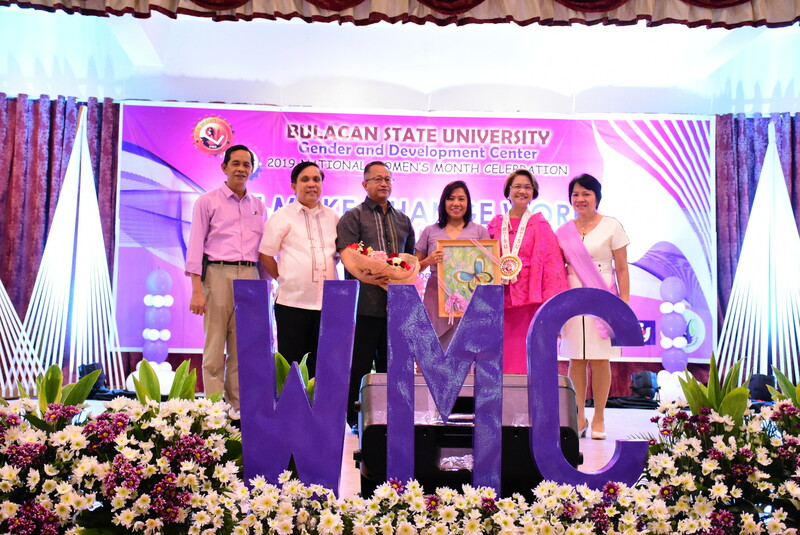 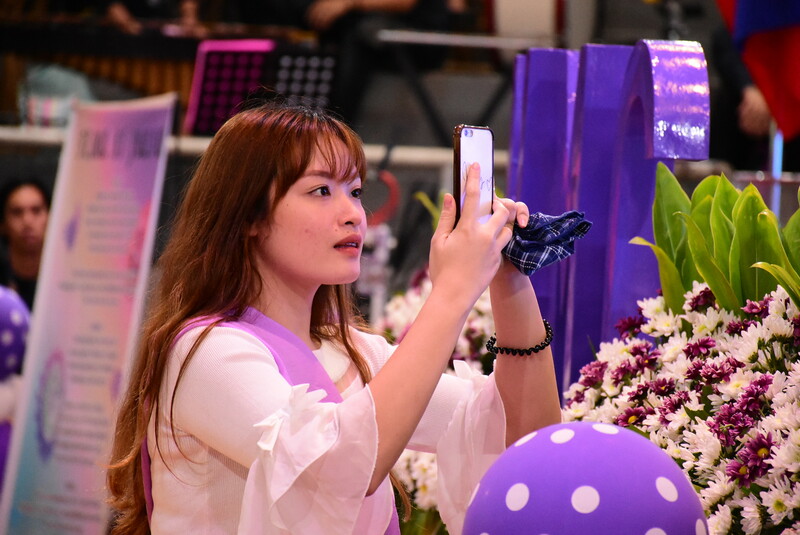 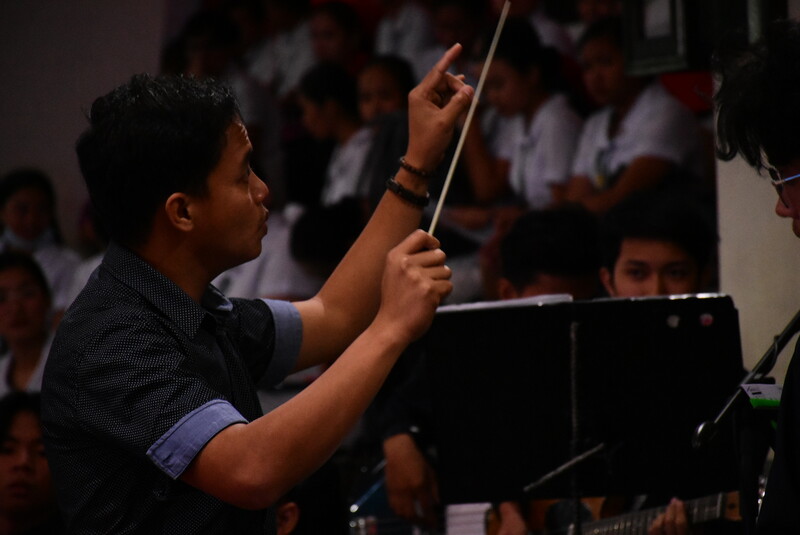 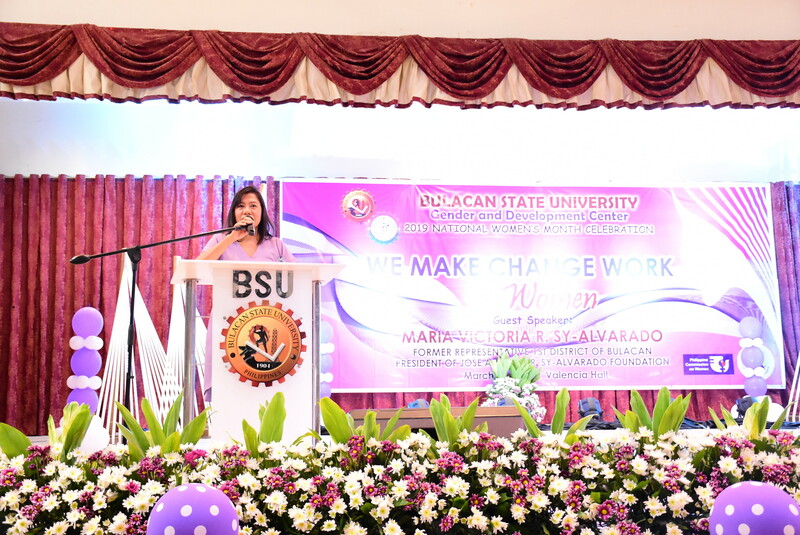 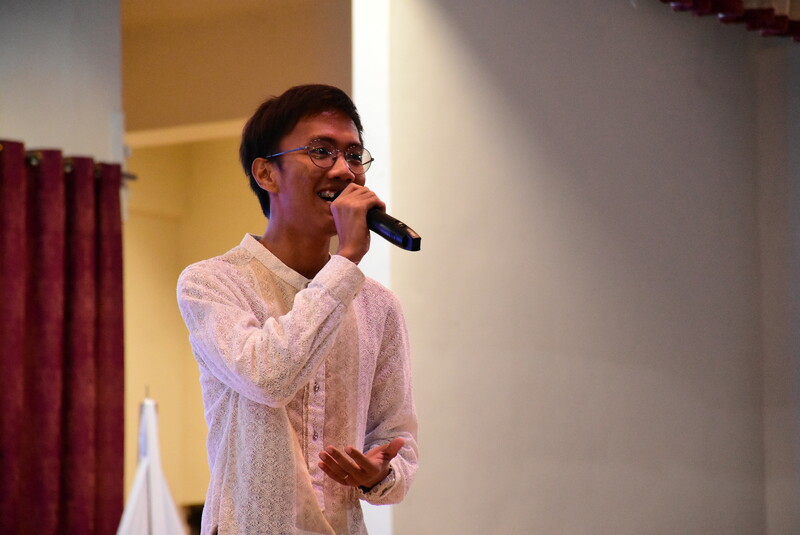 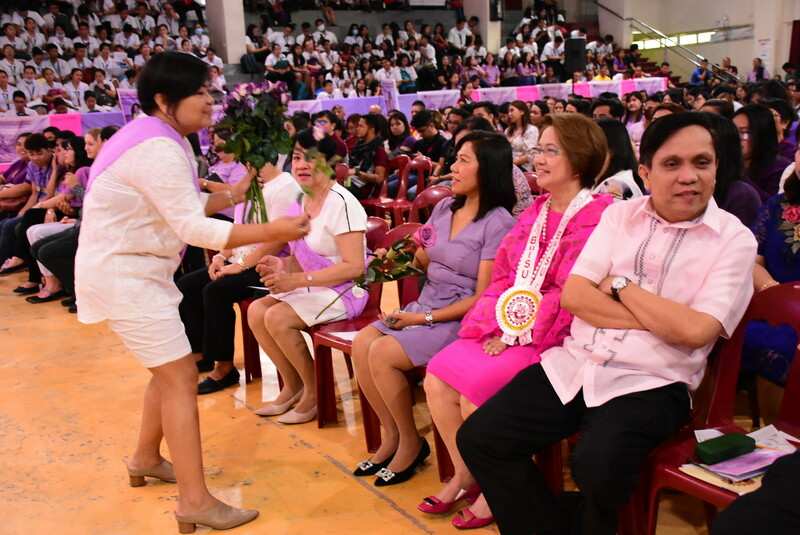 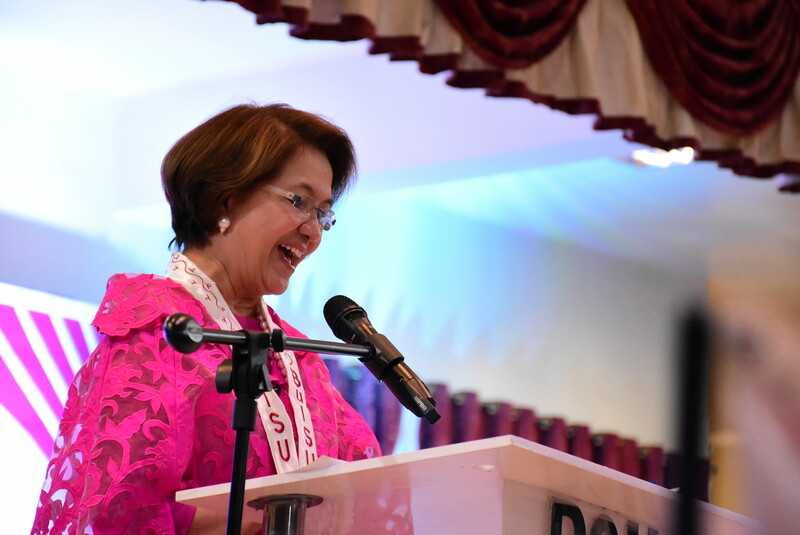 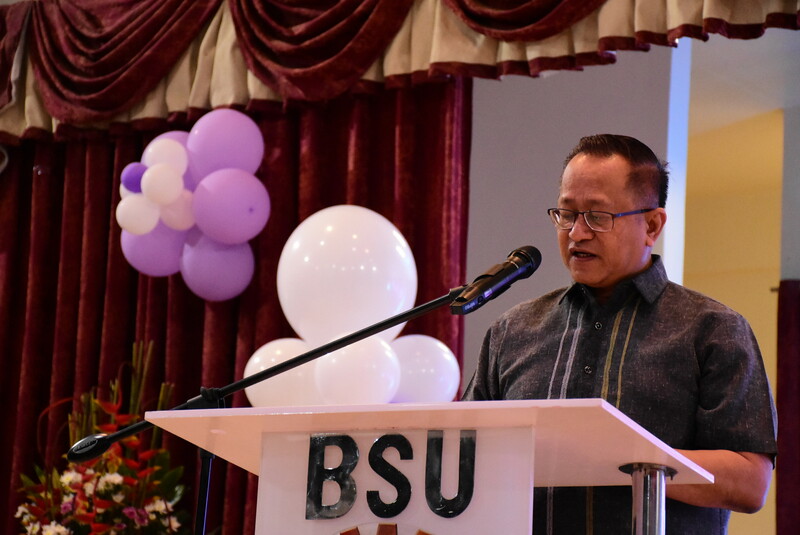 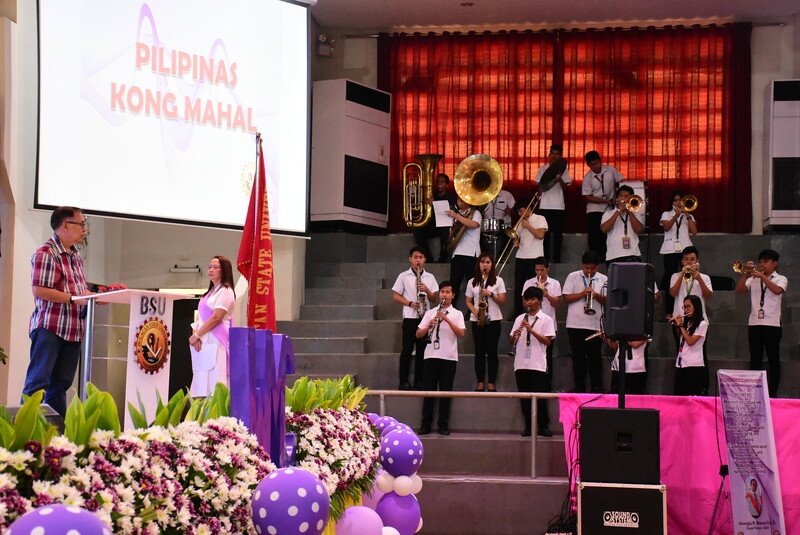 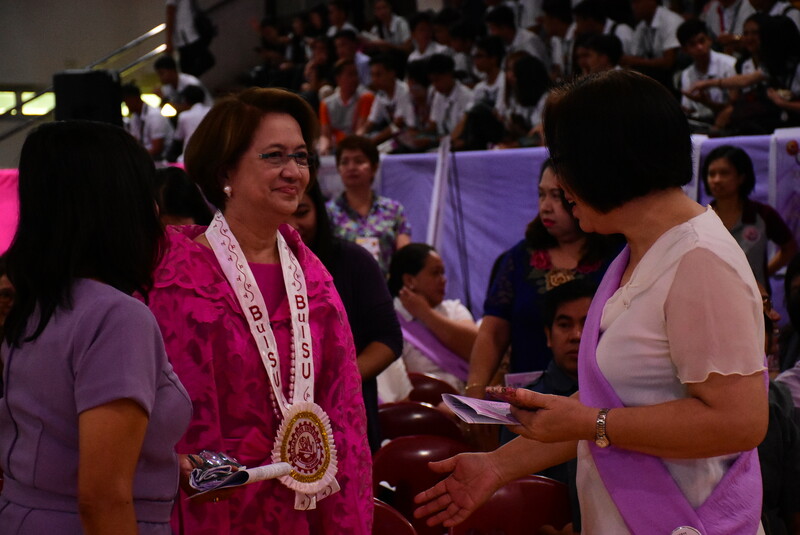 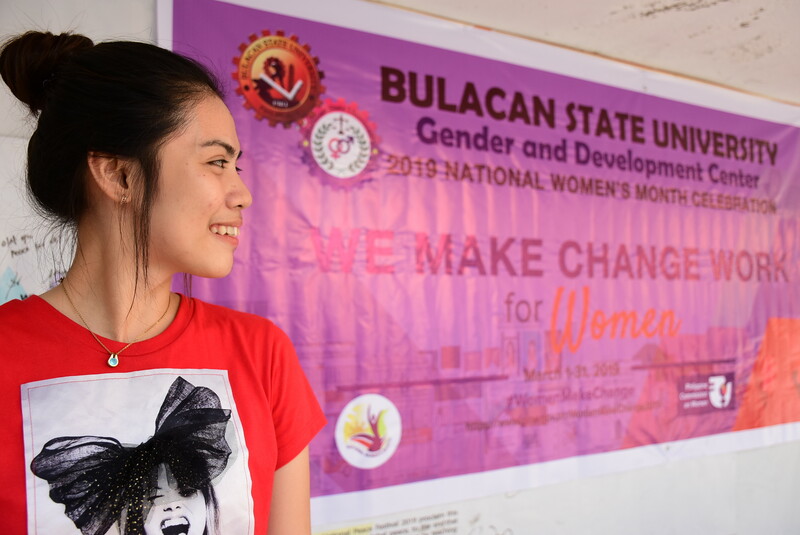 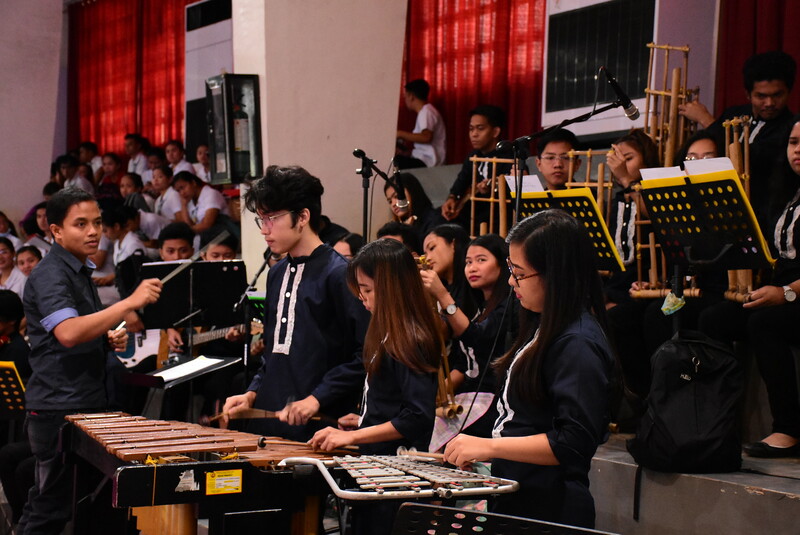 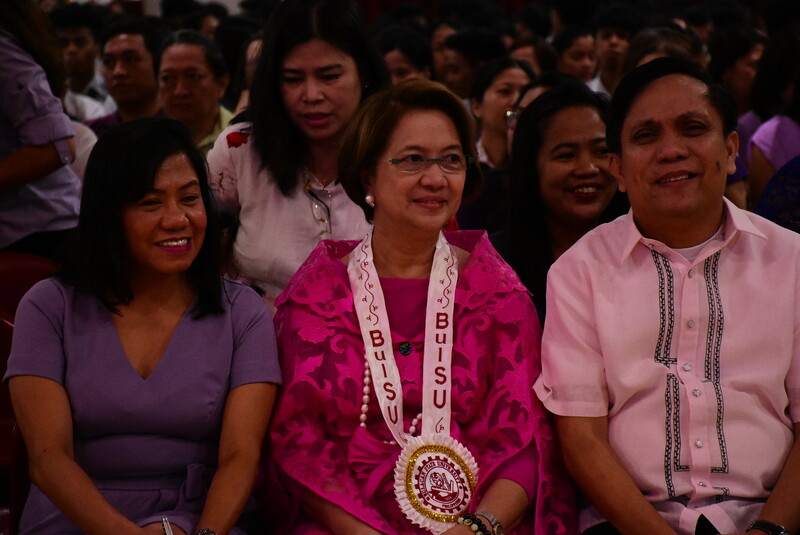 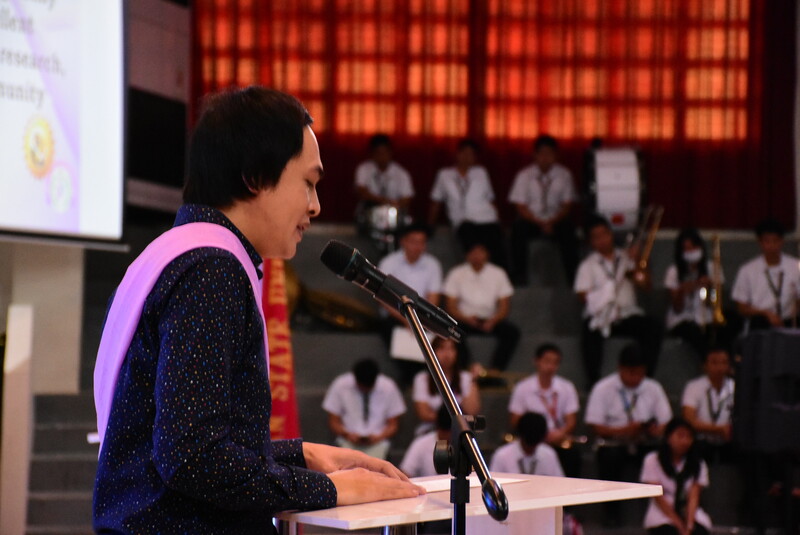 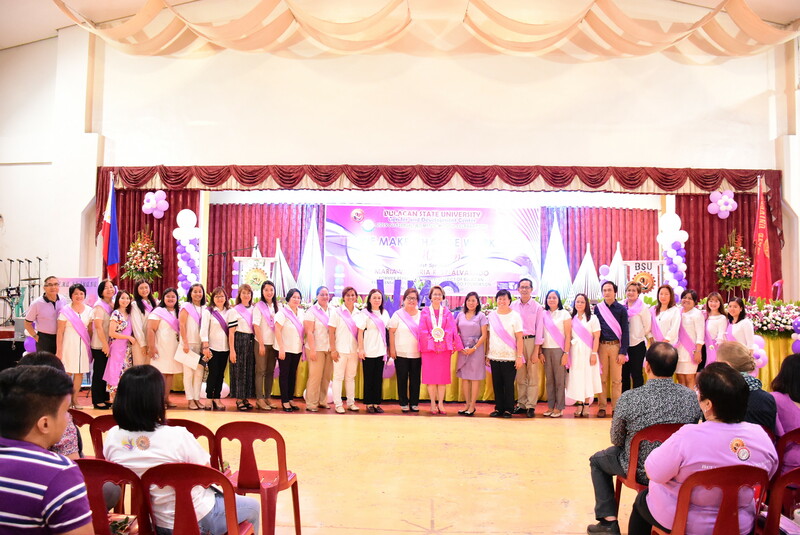 Bulacan State University's March Convocation, in line with the 2019 National Women's Month celebration, aimed to inspire empowerment among its female community members through the theme, "We Make Change Work for Women" on March 11, 2019 at the BulSU Valencia Hall. 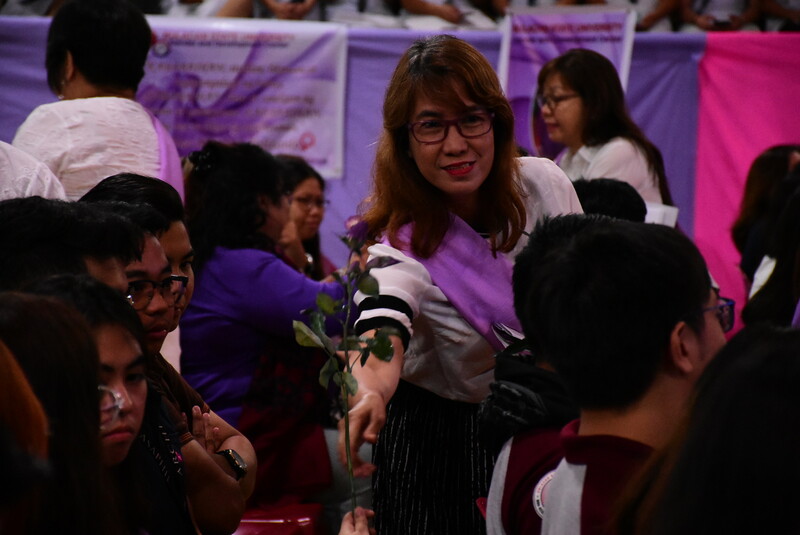 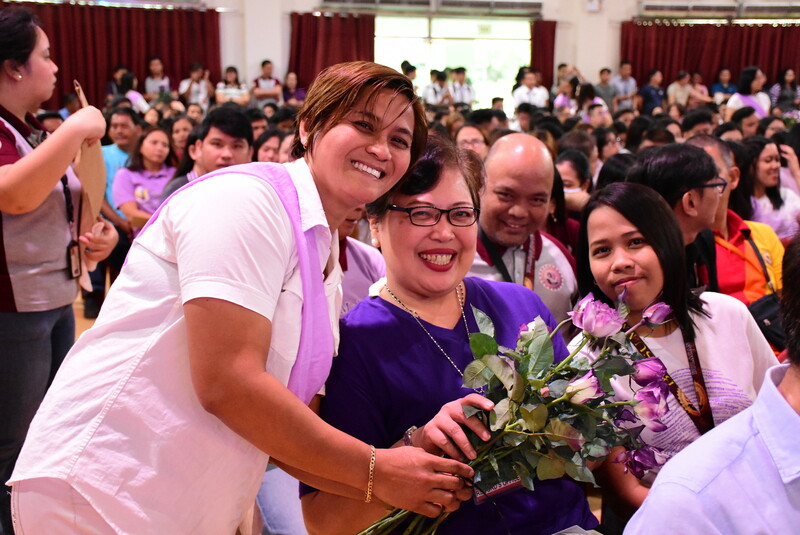 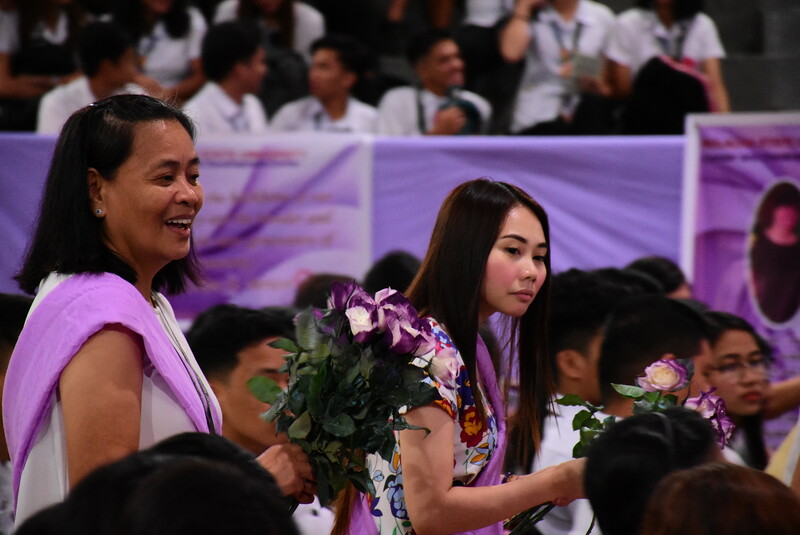 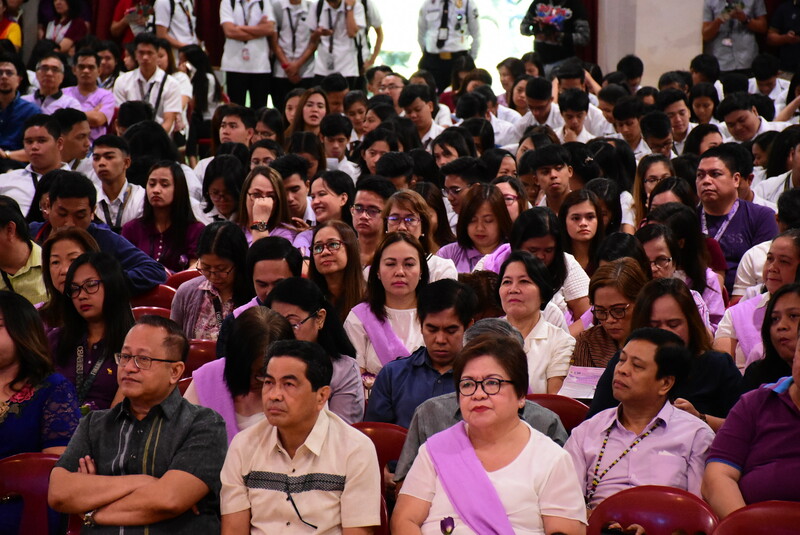 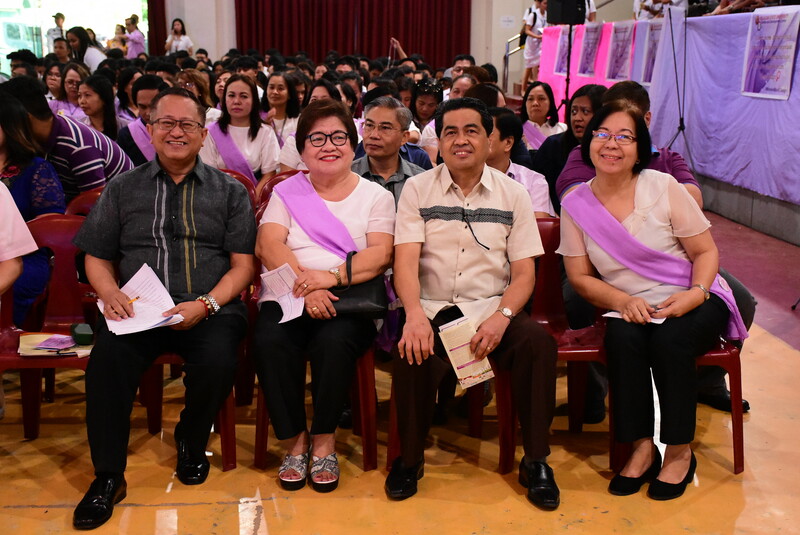 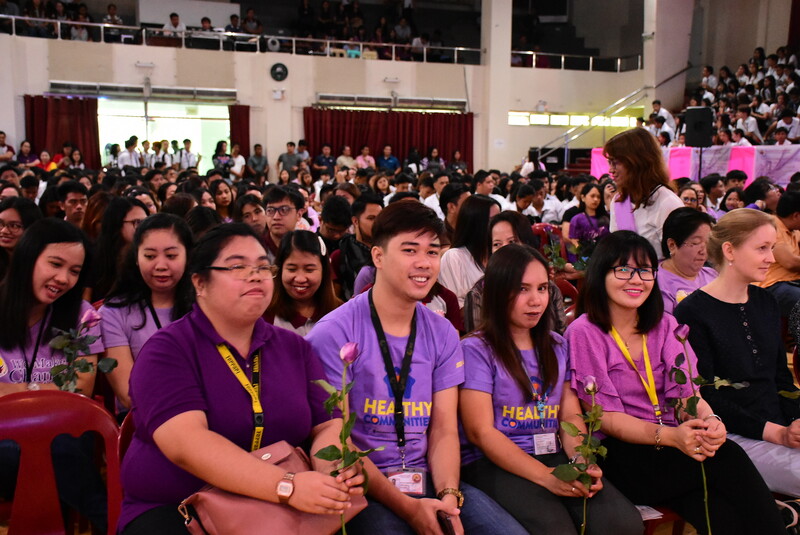 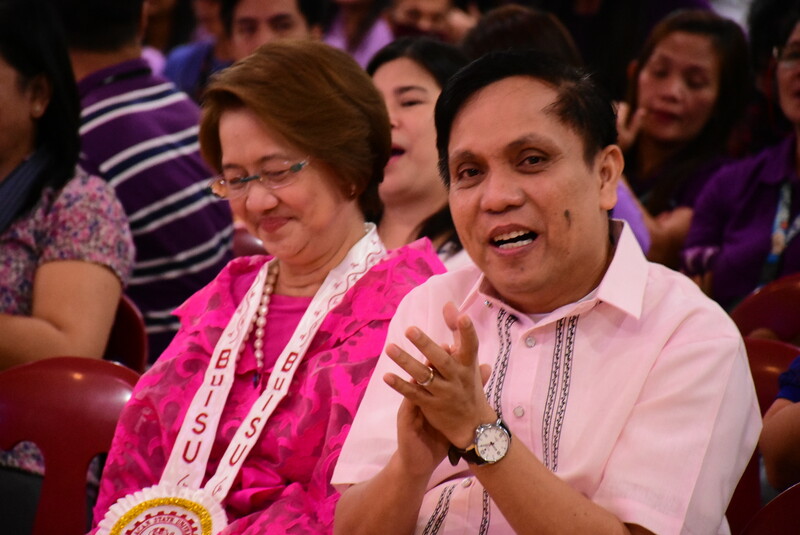 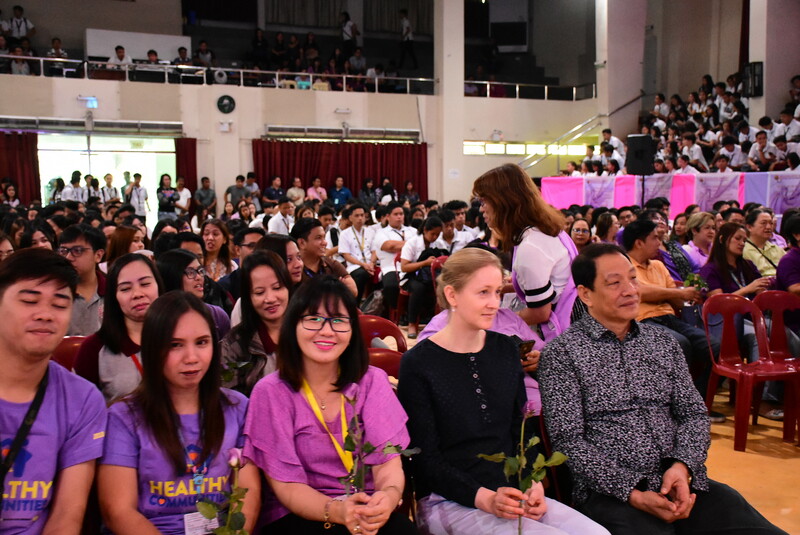 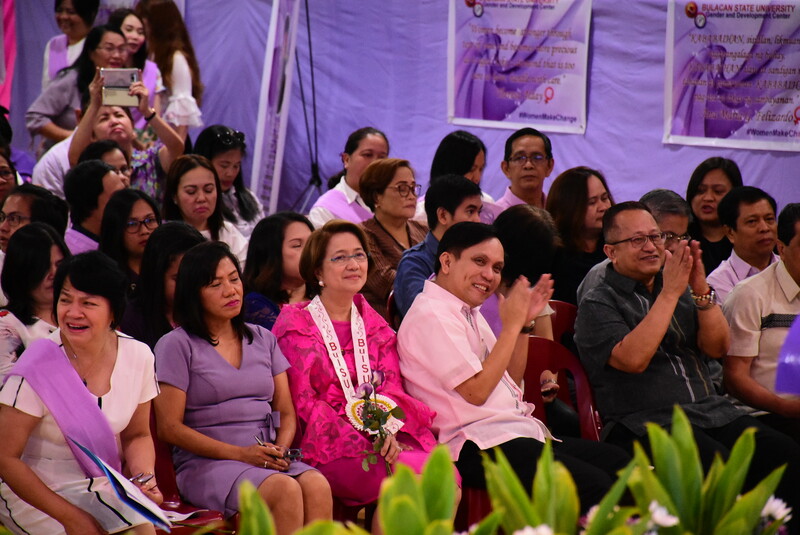 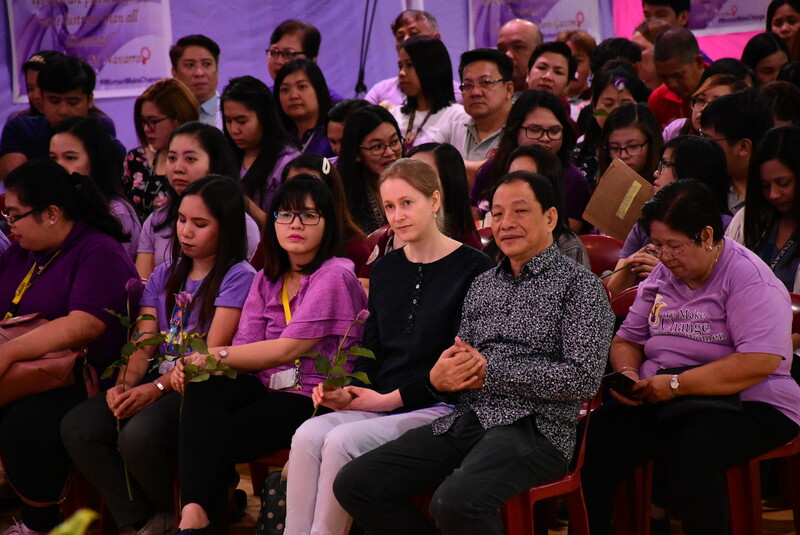 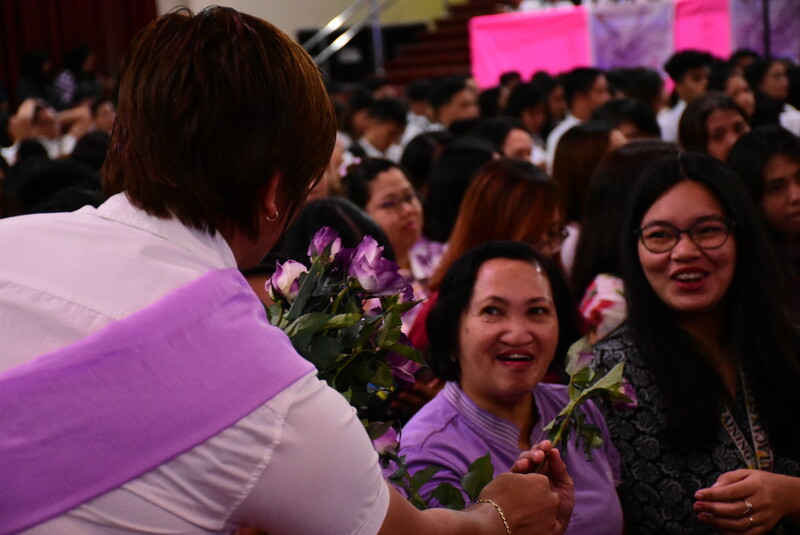 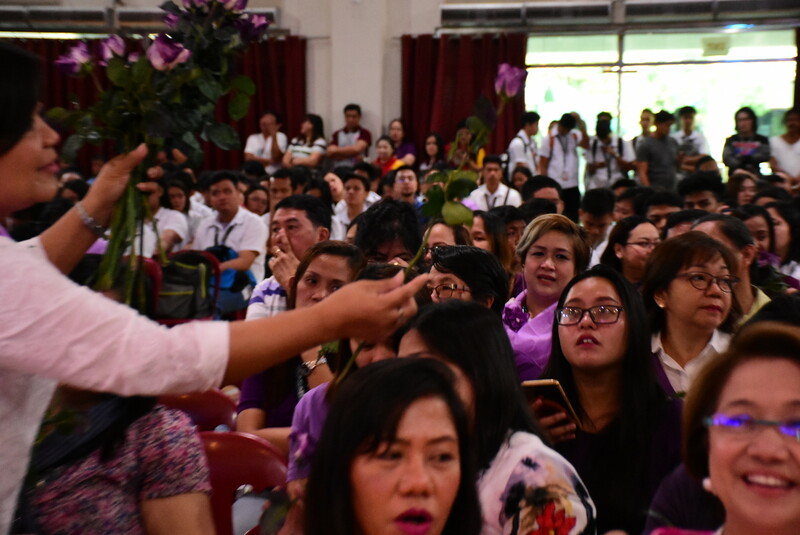 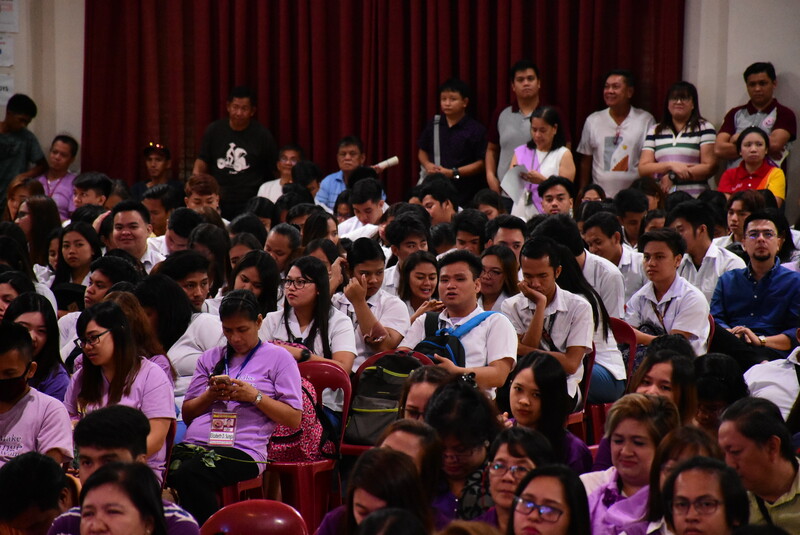 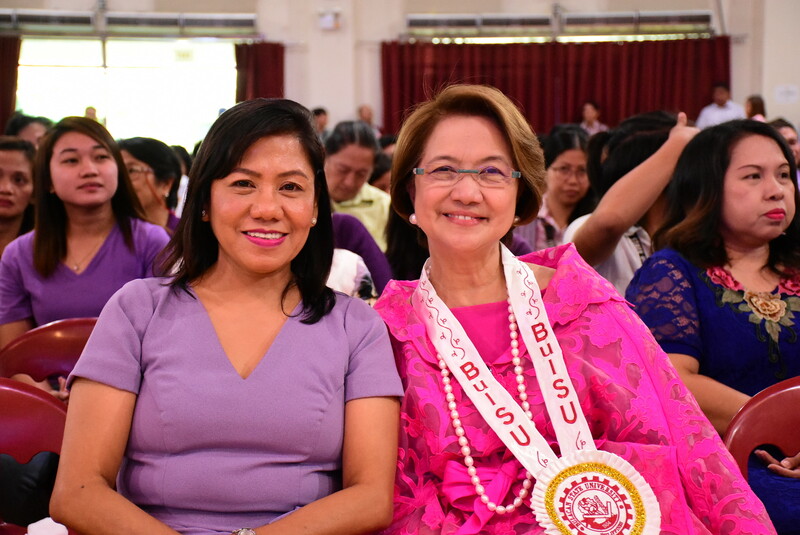 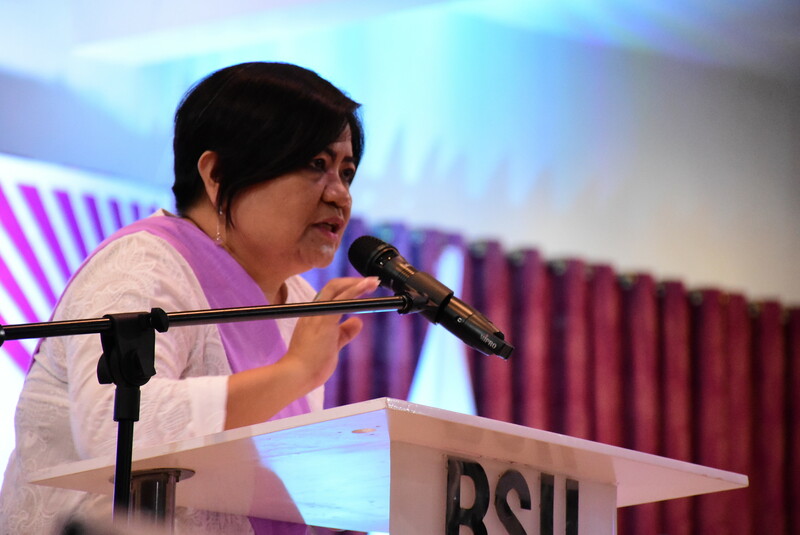 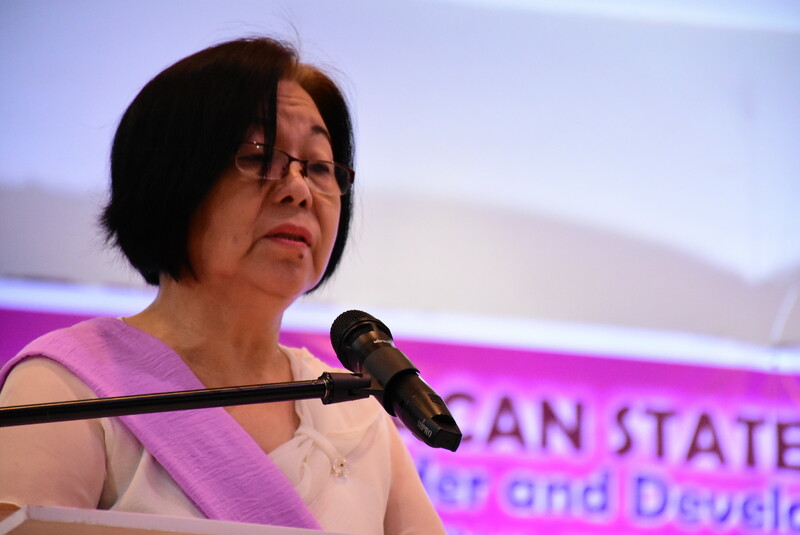 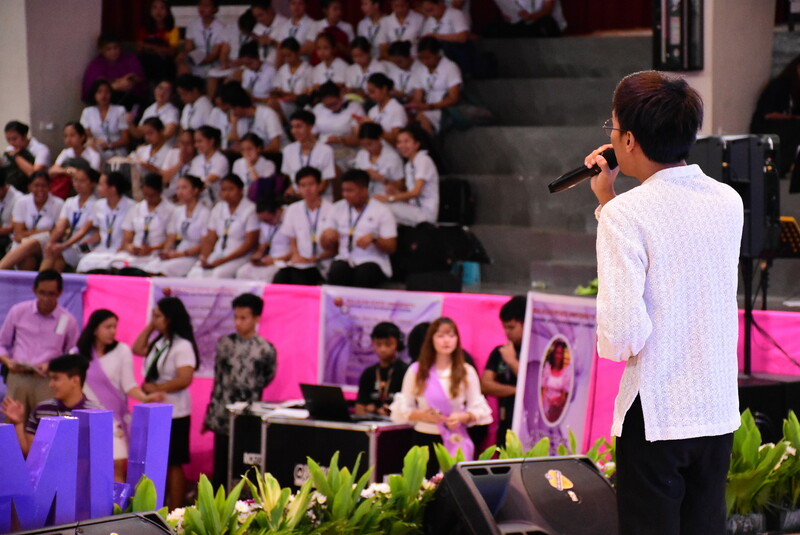 With hundreds of employees wearing purple in the audience listening, both the University President Dr. Cecilia S. Navasero-Gascon and guest speaker Hon. 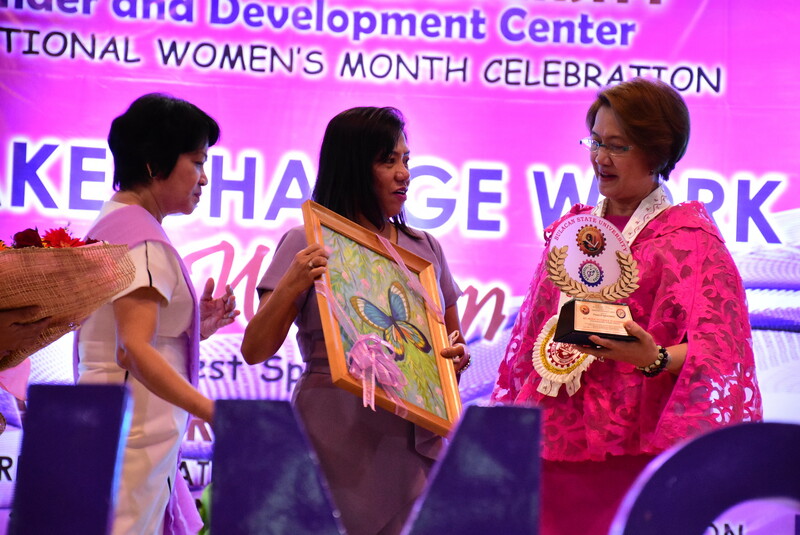 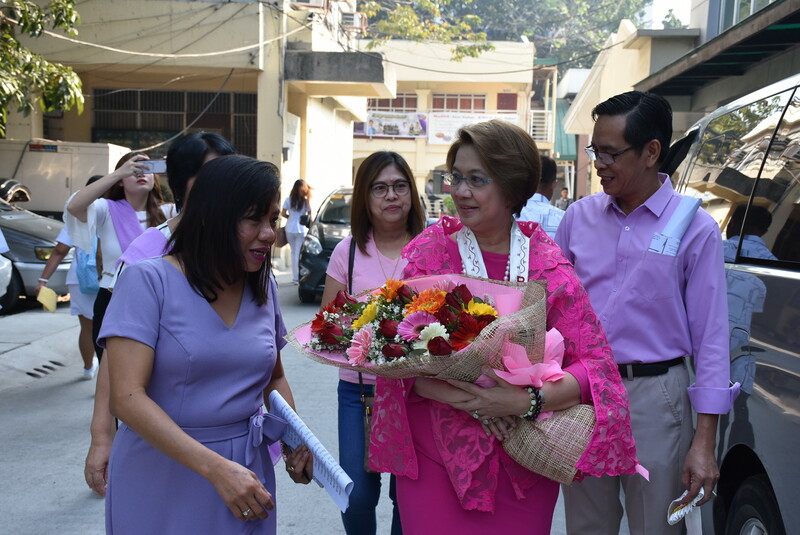 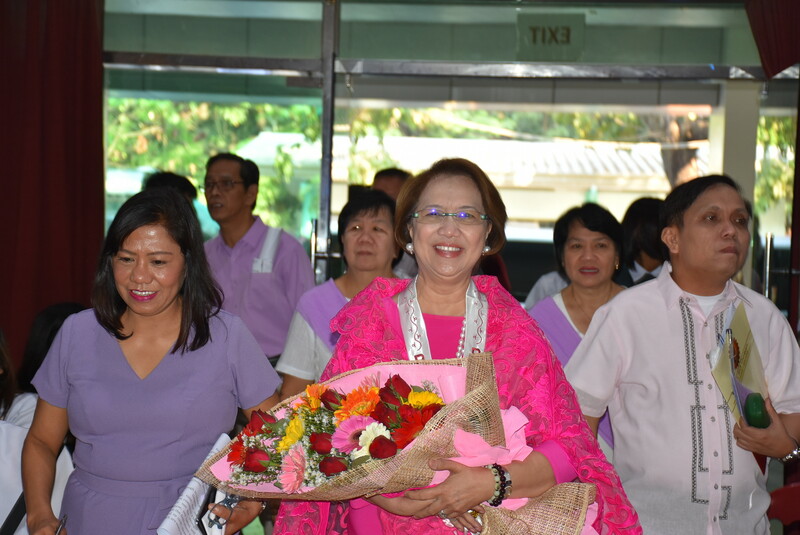 Maria Victoria R. Sy-Alvarado acknowledged and lauded the numerous contributions of women to society. 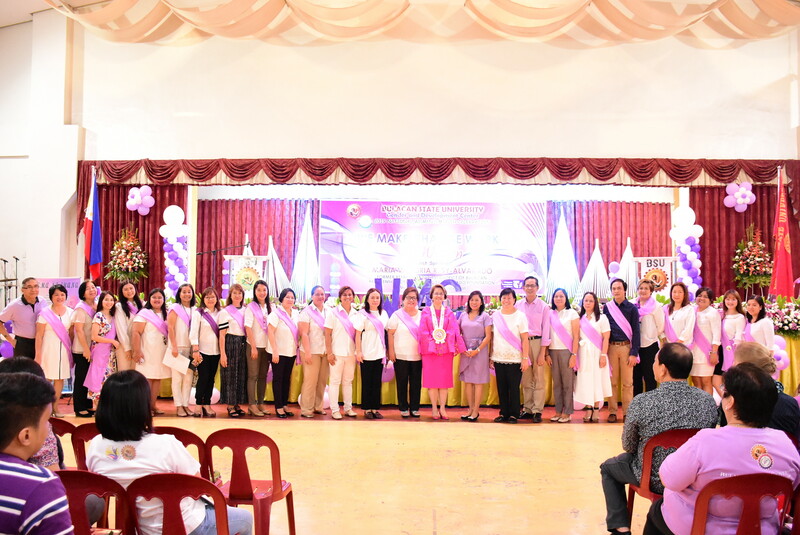 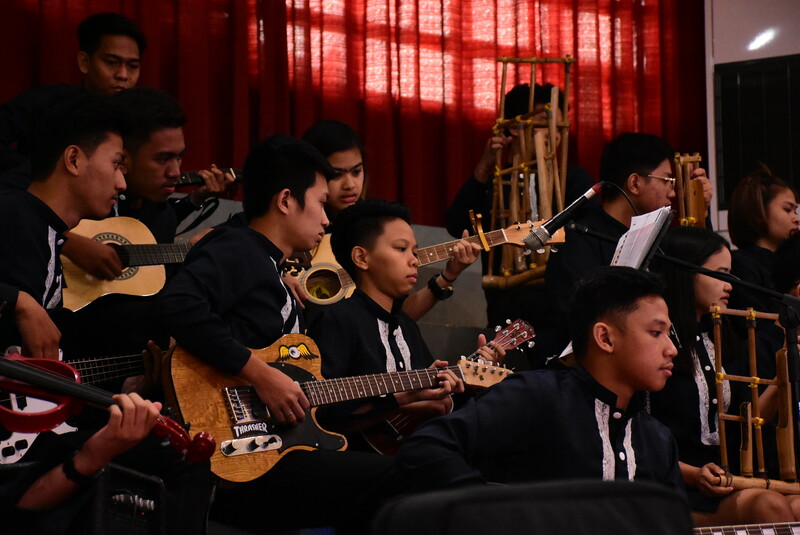 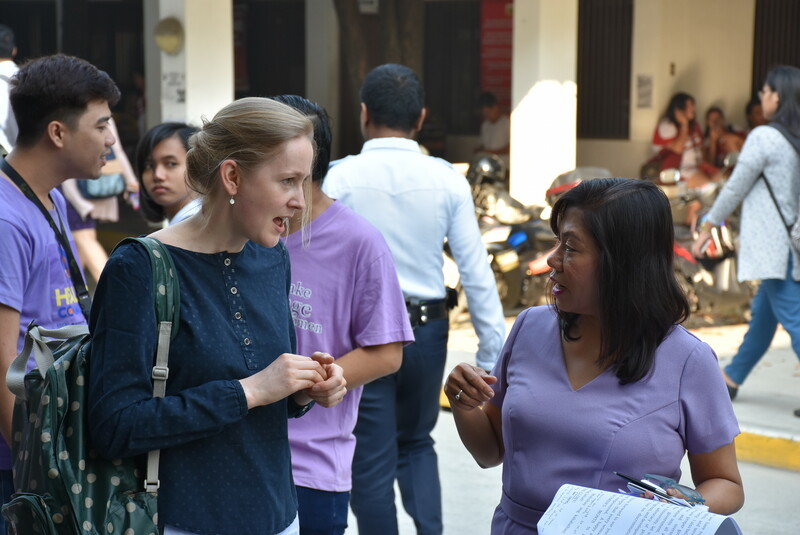 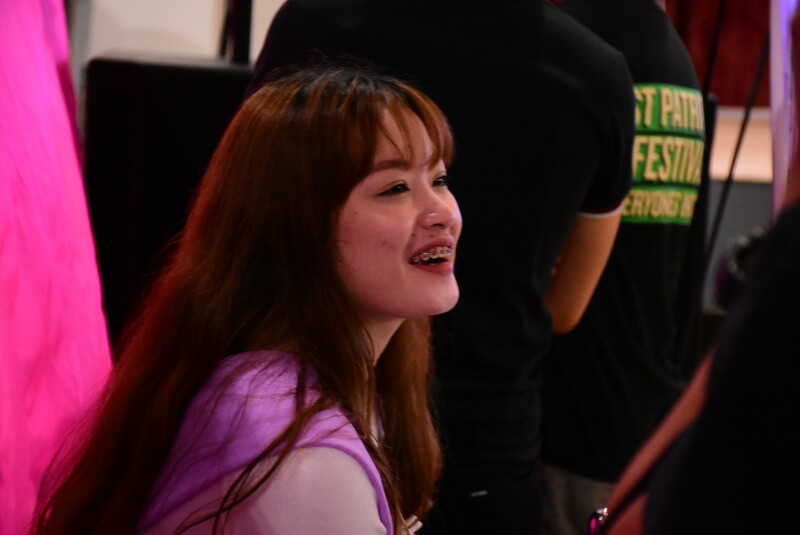 They also implored all those present in the event to promote equality, value, and respect towards each other in a bid to ensure that everyone is encouraged, given access to resources and decision making, and to be given the recognition that they deserve.